Danes are desperately seeking the practical advice and guidance of countries with sunnier climates in an effort to reduce skin cancer rates, according to a new viral health campaign. Some 15,500 new cases of skin cancer are diagnosed in Denmark every year. It follows a recent report which found that more than half of the Danes involved in the 5,058 sample study used an inadequate sunscreen factor. 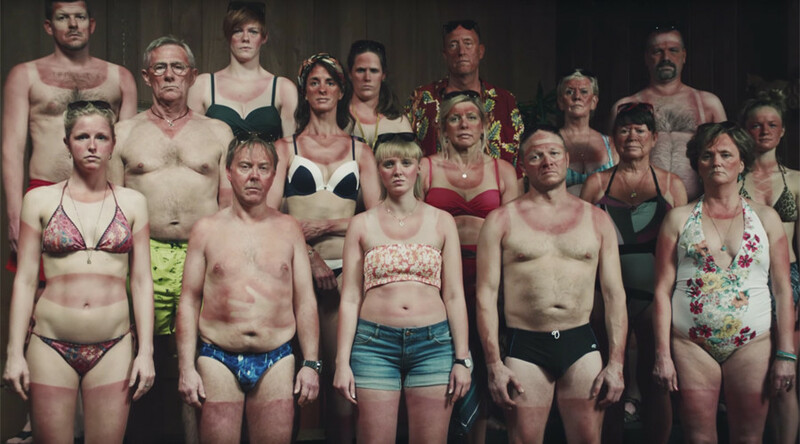 In an effort to hammer home a message of good sun safety habits, the Danish Cancer Society has produced an ad campaign shaming Danish sun worshippers who “fry hour after hour” while abroad. The tongue-in-cheek ‘help a Dane’ campaign appeals to the people of sun holiday destinations such as Greece, Italy, France, Spain and Thailand in a series of online videos. The clips have gained hundreds of thousands of views since being published last week. Simulating a state address, the skin cancer video warns other countries about the bad habits of traveling Danes and encourages them to provide shade advice and sun shielding hats to gormless Scandinavians. A website dedicated to the cause is compiling a list of volunteers from the top Danish holiday destinations.